I am Daniel L Meyer (Photographer and artist at L’Afrique photography) we are extremely proud to have seen places and captured so many memories over the years. Being able to capture fairy tales and ending it all off in stunning Works of art. Makes our hearts warm every time. We capture everything from the brides first tears the- I do’s right through to the dance floor. After the wedding we do also the pre- production and designing of our Beautiful handcrafted ARTIGIANO designer albums. During our first meeting with Daniel, we decided there an then that we no longer needed to continue our search! Daniel was extremely professional and knowledgeable and gave us the feeling that we had nothing to worry about if we left our wedding photography in his very capable hands. Daniel was very open to listening to our own ideas and he was able to put forward additional ideas that worked hand in hand with what we required. Seeing a portfolio is great…. But one always worries about what the final product of your own wedding will look like…. Well, we were able to see our own portfolio before our wedding day… the “engagement shoot”. The engagement shoot gave us the opportunity to work with Daniel before the big day and it helped ease our nerves in front of the camera. Daniel gave us some very helpful tips around how we should pose and stay relaxed and just enjoy each other’s company. When we got to see our engagement shoot pictures, we were blown away!!! They were beautiful and better than we ever expected! This definitely helped to ease the nerves around what to expect on our big day. On the big day, L’Afriques professionalism was clear to see. Daniel an Marnitz were on time and ready for action. Even with the stress on the big day, we were made to feel super comfortable and relaxed! We were not rushed and we weren’t forced into smiling and posing the whole day. The photos were taken in a relaxed, natural environment and the outcome of the photos speak for themselves! Every important aspect was captured beautifully and we couldn’t be happier!! The final packaging of our albums was also incredible!!! L’Afrique…. We can’t thank you enough for making sure our memories of our wedding day were captured in the most beautiful way possible!!! We can’t wait to work with you again in the near future… perhaps for our first family shoot! Now I sit and look back on the memories captured on beautiful photographs, tears starts forming as I realize Daniel and Marnitz captured my dream. From the first meeting we had up on till the last moments, I had no regrets in trusting L’Afrique photography with my dream day. 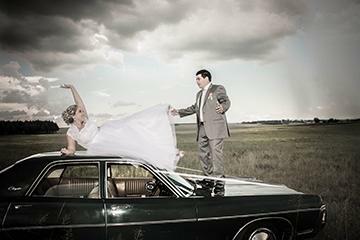 You took the long drive to Timamoon Hazyview, and captured our engagement shoot with no hassles and created a perfect memory. From there on it were all smiles with the Boudoir shoot where I felt so comfortable, art captured in photos. The BIG day arrived, where again you travelled with no hassles to Tolderia Resort Lothair, even though I was stressed you managed to get the perfect smile out of me for the most beautiful photos. You captured all the details, from the little hide away tears to the big smiles. You made our guests feel so comfortable and not once where you in anyone’s way. With every detail, email, sms and phone call you truly made our journey hassle free. Now I sit and look back on the memories captured and decide that this won’t be the last memories L’Afrique Photography captures for us. There will be many more memories to create. First I met my husband, soulmate and best friend who I knew from the beginning was the one. Then came Daniel Lardus my photographer. One Sunday morning he was doing a shoot for a client when I met him, but talk about LUCK!! He showed me a few pictures and I just knew I had to have him…..For my wedding off course. 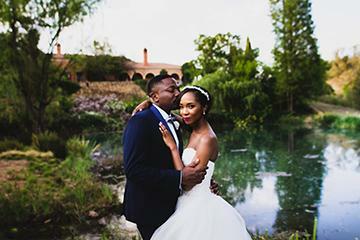 I was a wedding planner for a venue in Pretoria East at that time and I worked with a few photographers day in and day out but there was just something about him. Im very peculiar on what type of photos I want, how long I wanted to spend on photos and I want to be able to choose how, when and were ( making life difficult for him ) but he really didn’t mind at all. 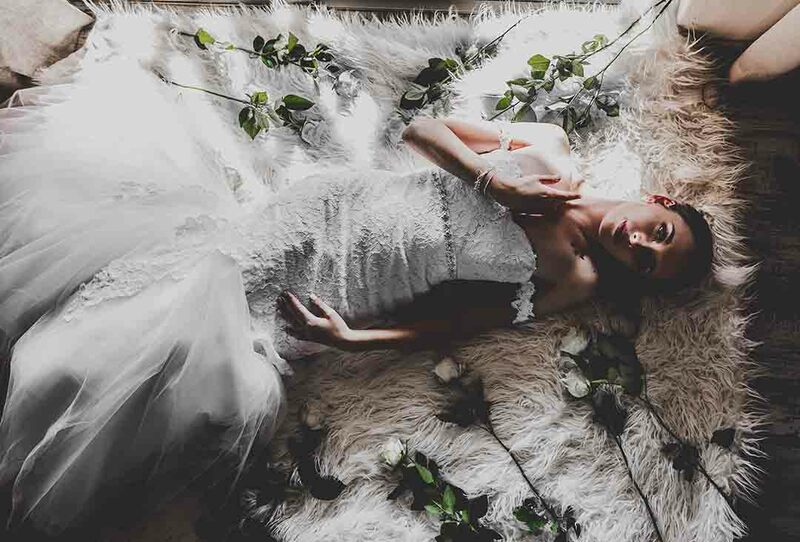 He is such an amazing photographer making you feel comfortable and being so professional at the same time I would recommend him to any bride as stress and being uncomfortable is one of the last things you need on the day … seeing as there is enough already. His work is really something special, something different as he does every shoot according to who and what you are and want. Brides take my word I would recommend him any time to anyone. Not only having met an amazing photographer but now also having a lifelong friend. 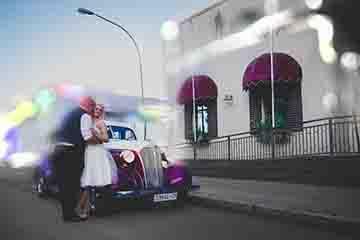 Remember that photos last you a lifetime showing and telling your children and grandchildren about your special day. You can never go back and change it so make the right choice from the beginning. That is your new name because you both have made my dreams come true with your images you took on Saturday. I don't know how to thank you enough but I will definitely tell many people about you and how awesome you both are. We can't wait to get the rest of our images, just let me know where and when and we will be there in a flash to pick it up lol. I look forward to using you both again maybe for a baby shoot someday lol one day in the future. 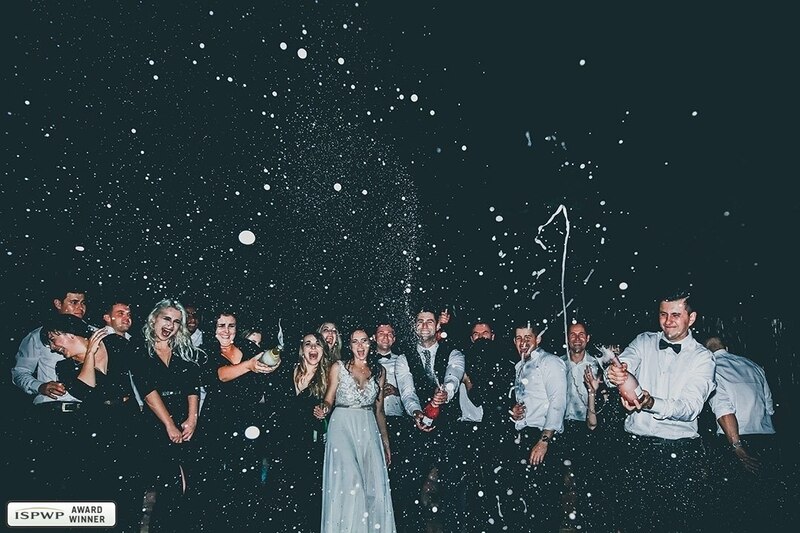 Of our Wedding day, it was about capturing every moment exactly how it happened. Everything you see was the essence of truth, family, friends and love. Extra mile as far as to get met coffee or food whenever I needed it which I felt was so nice. Every moment of our wedding day was photographed, from the groomsmen and groom getting ready to the guest stones with personalized messages were captured. Thank you so much and we look forward to having you capture more of our wonderful moments in life! 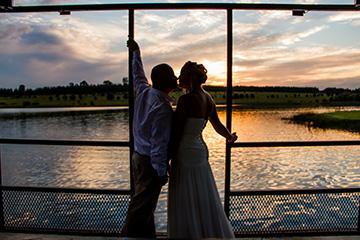 Daniel Lardus was recommended to us by the Venue we chose for our wedding. The wedding planner at the venue gave us his business card and suggested we arrange to meet him, he was also the photographer at her wedding. After we met with him there was no doubt that we found our photographer. Before the wedding day Lardus kept in contact with us on a regular basis and arranged a meeting with us, discussing the theme of the wedding the type of feeling we have in mind for the big day. Attention to detail with the photos he took of the venue, the décor etc. I remember asking Lardus that I want him to Capture moments. I don’t want too much posed photos and he managed to get the most amazing photographs without us even being aware of his presence. Many of our guest complimented us on the photographer being so friendly and professional. Our first day on our Honeymoon two days after the wedding Lardus had already sent us a sneak peak of our photos and I absolutely fell inlove with the photos and couldn’t wait to see the final album. We received our final album and everything that came along in the package in less than 3 months. Which in my opinion is a job well done. In the process of creating the final album – Lardus made sure that we approved the final print. And there was no need to change a thing. The Final Album was absolutely beautiful and captured the story of our beautiful day perfectly. 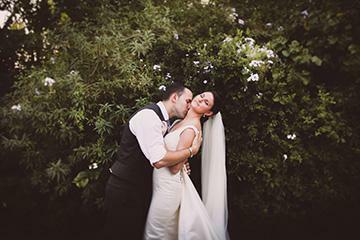 We would highly recommend Lardus to anyone who is looking for a wedding photographer. He really listens to the couples ideas and needs, worked tirelessly on the day of the wedding and ensured us with a wedding Album to treasure. I would like to take this opportunity to express my utmost gratitude towards the L-Afrique Photography team. Throughout the two photo shoots leading up to our special day we experienced a team who were passionate about capturing the perfect moment, encapsulating it so that it would be forever frozen in time for us to admire in years to come. L-Afrique superseded our expectation by producing an artistic compilation of priceless memories which still inspire us. Thank you L-Afrique for your professionalism and always going the extra mile. We will always remember the things that seemed small like getting flowers for the engagement shoot, the blue bubble-gum milkshake at our "Trash the Wedding dress" shoot and especially for the champagne at the Boudoir shoot. They say a picture says a thousand words. In the case of priceless moments, pictures mean more than just words. I would recommend L-Afrique to anyone who is not just looking for a photographer but for a team who are passionate about excellence in capturing your special moments. Right from our first meeting Daniel made us feel completely comfortable and we loved his style of shooting as his pictures aren’t the usual poses you see at most weddings. His unique style is evident and some photos from our wedding won prestigious photography awards and were featured in a wedding magazine and a wedding blog! Although we had quite a lot of people at our wedding and it was quite the task to coordinate everyone for pictures Daniel managed it very well. He was always cool, calm and collected. If you are looking for a photographer (whatever the occasion) then look no further than L’Afrique Photography! Daniel was absolutely brilliant from start to finish. 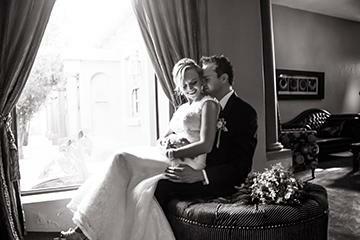 He is professional, efficient, friendly and, most importantly, took the most fabulous photographs of our wedding. The packaging of the printed photos is stunning leather bound album and a wooden storage box! Our digital images were present to us on a memory stick in the cutest box and (both engraved) , everyone that has seen our wedding album marvels at it. When Charl and I first met Daniel and Marnitz, we knew that we wanted no other photographers to capture our special day for us. Unfortunately another couple booked them before we could, I could hear the disappointment in Daniels voice when he phoned to tell me that they cannot do our wedding photos anymore. Fortunately (in this case), we had to postpone our wedding. As soon as I had a new date (2 years later than what we initially planned), Daniel was the first person I phoned to find out if they have the day available. He was so thankful for us asking them once again to capture our wedding day, needless to say we booked him as soon as he said yes! The entire process was so easy which helped me a lot as I was extremely stressed out about all the other aspects of the wedding. I am not sure who was more excited about the theme of our wedding, Daniel immediately grasped what I wanted and in all honesty I can say he managed to accomplish more than I could ever imagine. 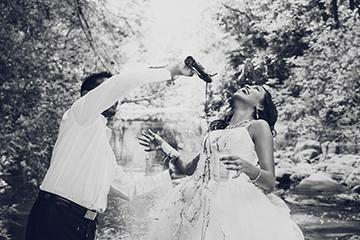 On our wedding day, Marnitz met up with the guys and took some really awesome photographs! I take my hat off to him as I know how difficult guys can be when it comes to photos. Daniel met with me early on that morning and he just fitted right in! My family adored him from the second they met Daniel. As I was finishing up, Daniel said that he managed to get us into the Premier Hotel to take some photos in the basement/wine cellar. Once again, I was blown away by his willingness to achieve the full effect of the 50’s theme. We received our photos a few months later, in what I can only descried as the most stunning wooden box ever! I was expecting a small box with a memory stick in it, but once again L’Afrique went that extra mile and made it so much more special than what we expected! I would recommend L’Afrique to anyone who wants to be treated like royalty. The amazing photos was just an added bonus to the excellent service and photographers! No words will ever be enough to thank the both of you for capturing every special moment of our wedding day. 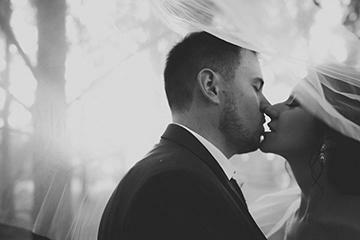 The love and passion you have for photography shines through, and that is what made us feel so comfortable for choosing you as our wedding photographers. From the day myself and Dennis met you and Marnitz, we knew we’re in good hands. Thank you for being professional and very helpful form the gun. Myself as a woman appreciated it the most, that not one of you ever made me feel uncomfortable, in fact I felt very confidant and beautiful. And that is what every bride should feel like. We would highly recommend you to anyone we know and do not know, because you ARE the best in the business. Once again, thank you from the bottom of our hearts for capturing our special day, with your help, and professionalism we now have photos and memories to keep with us forever. Daniel has done three shoots for us to date, he has displayed a professional demeanor on each occasion. He has the ability to encourage a comfortable atmosphere and will go the extra mile at any chance that he gets to make your day special. We are more than happy that we used Daniel to capture these special occasions in our life and look forward to keeping the tokens of our memories that he has created. We keep our album on our coffee table for all to see. Our family has gained a photographer for life and we are excited for Daniel to capture the rest of the moments that lie ahead of us.